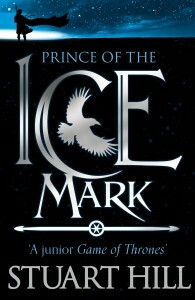 Stuart Hill, author of the popular Cry of the Icemark fantasy trilogy and the prequel The Prince of the Icemark, was born in 1958 and raised in Leicester, where he still lives. He failed all his exams at school, but was fortunate enough to be taught by an inspiring teacher who gave him a lifelong love of reading. 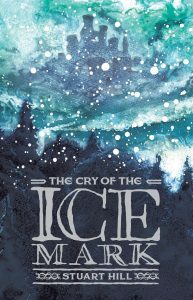 Since leaving school he has worked as a car trimmer, a cemetery gardener and an archaeologist, but it was during snatched coffee breaks from his job in a busy book shop that Stuart wrote his first children's book, The Cry of the Icemark. This debut went on to win the inaugural Waterstones Children's Book Prize in 2005. Stuart's books have since been translated into 15 languages.